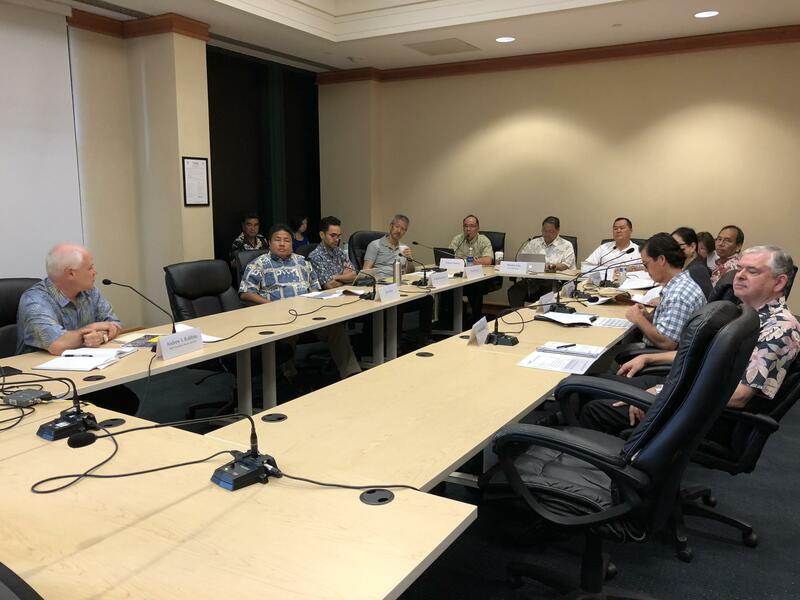 The Honolulu Authority for Rapid Transportation – HART – wants to partner with private businesses to complete and sustain the city’s rail system. HPR’s Wayne Yoshioka reports. More than a decade ago, Honolulu’s elevated fixed guideway rail system was estimated to cost 4.6 billion dollars. Today, that price-tag has nearly doubled, and the Honolulu Authority for Rapid Transportation – HART -- is considering a public-private partnership or P-3 to complete the final City Center segment. Tuyen Mai is a paid consultant who briefed HART on the commercial viability of a P-3. HART is also considering awarding a 20-year contract for operations and maintenance of the entire rail system, once it’s completed. That would require the new contractor to assume full responsibility of the entire system – the guideway, track and rail cars. Nicole Doheny, another paid consultant, says a 20-year O&M contract would fix costs and ensure system reliability. The P-3 model is a design-build-finance operate and maintain contract, that transfers risk and responsibility to a private partner. Key incentives for the private developer would be the estimated 97 million dollars in transit oriented development revenue and 141 million of other potential income from HART-acquired properties. But, HART Vice Chair, Terrence Lee, asked if the 57 million dollars in future parking revenue was accurate. P-3 contract. But, HART is responsible for construction, not O&M. 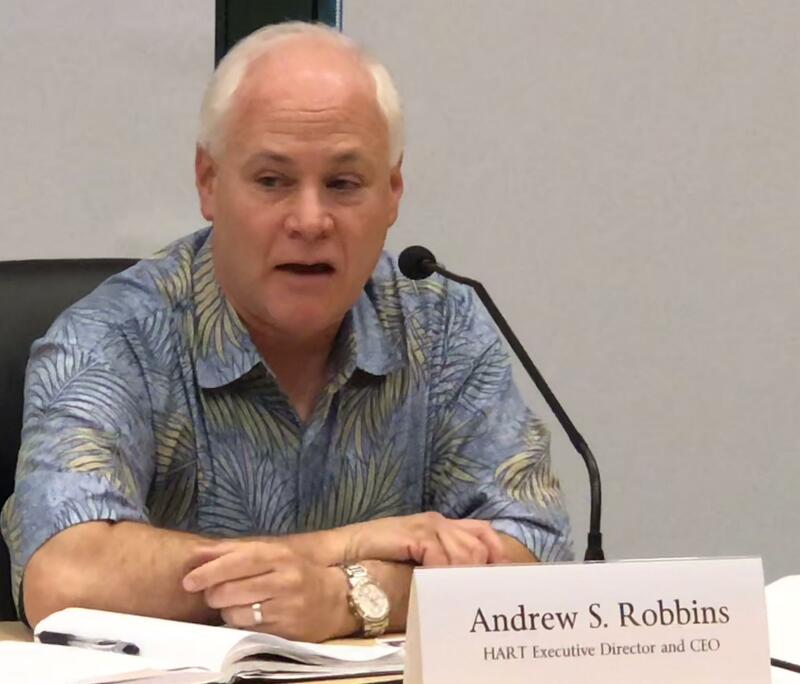 HART Executive Director and CEO, Andrew Robbins, says he plans to brief the Honolulu City Council Transportation Committee May 24th on the proposed option. He says, if the P-3 does not go through, HART will revert back to Design – Build. 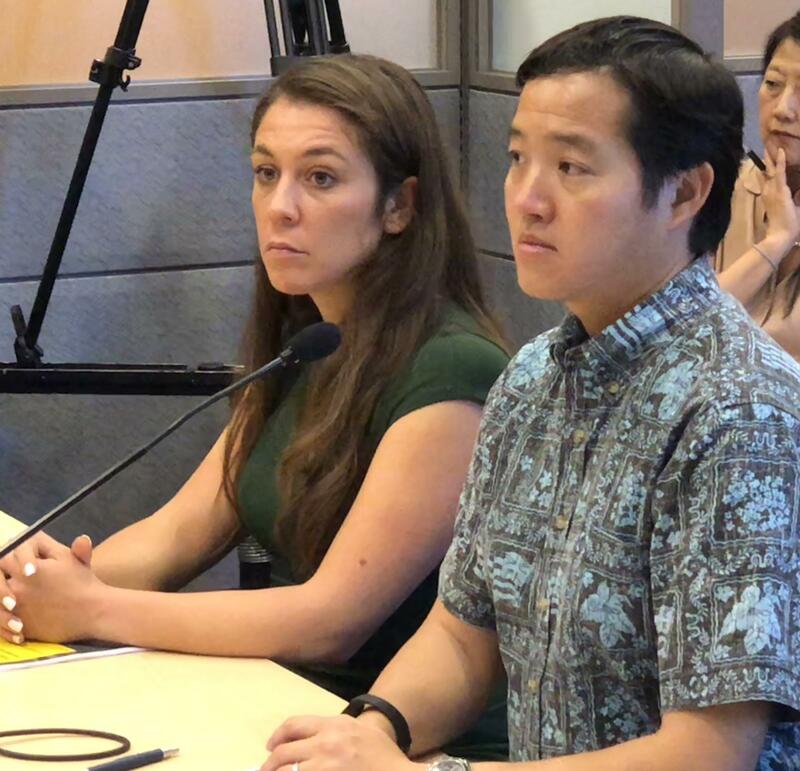 The last 4.1 mile, 8-station City Center Segment from Middle Street to Ala Moana Center is expected to cost 1.6 billion dollars and break ground next year in order for the system to be fully operational by December 2025. Wayne Yoshioka, HPR News.